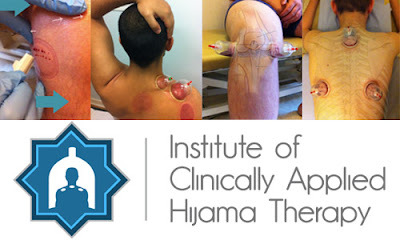 Join our 6-month course on Clinical Anatomy designed specifically for Hijama Practitioners. 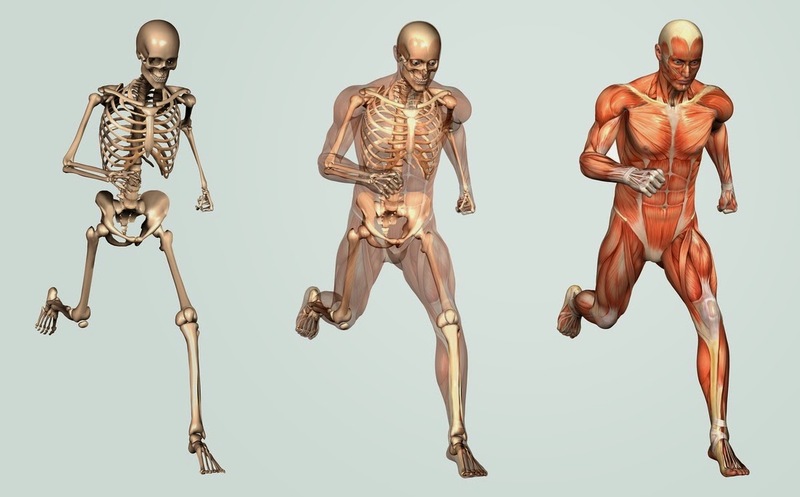 Dr Mike Grice (D.O) is a World-renowned specialist in the field of Anatomy and intrinsic biomechanics. He is a Lecturer at the University College Birmingham. 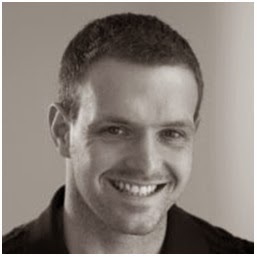 Having completed a degree in Osteopathy he undertook further postgraduate studies in clinical anatomy. 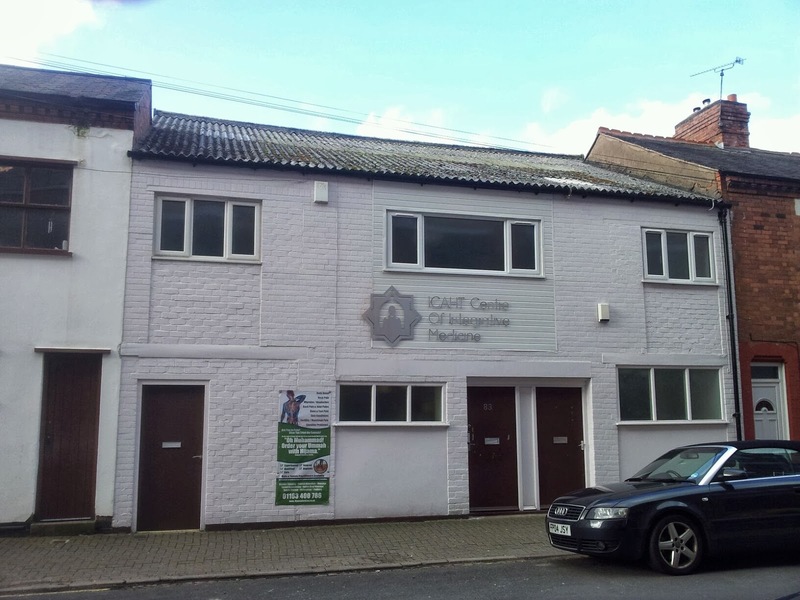 All the live lectures and workshops will be held at the ICAHT Centre of Integrative Medicine., 83 Rolleston Street, Leicester, England. The 6 month course including study hand-outs, online access and examinations is being offered at the introductory rate of only £350.